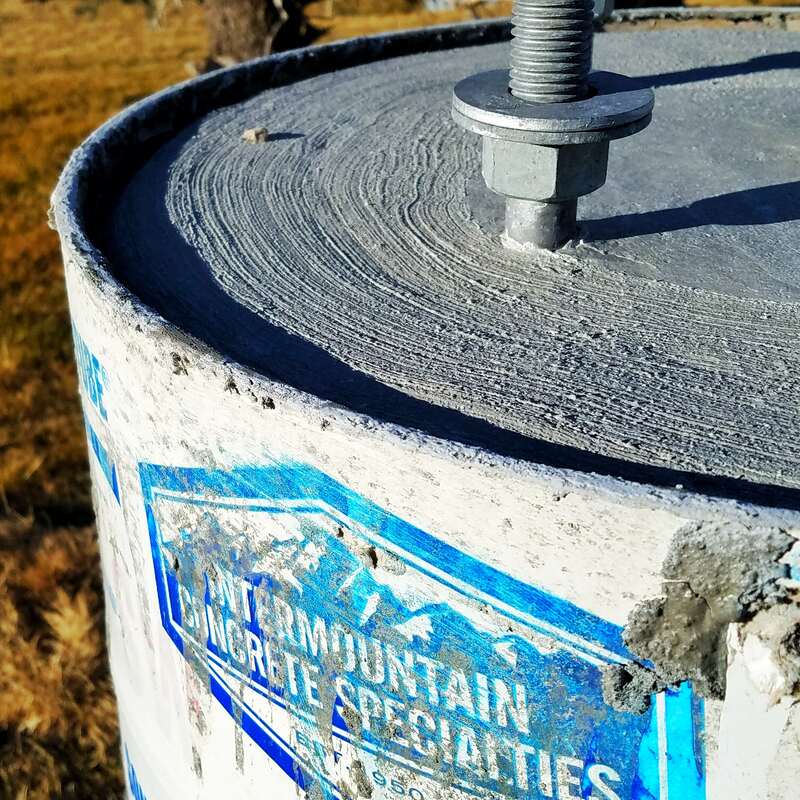 Intermountain Concrete Specialties has all the materials you will need to ensure your project is of the quality you expect. Our forming materials and equipment lead the industry in quality, safety and ease of use. Representing the finest manufacturers, you can rest assured your project will be exactly what you want it to be. From the smallest do-it-yourself project to the largest project in your city, we have what you need. 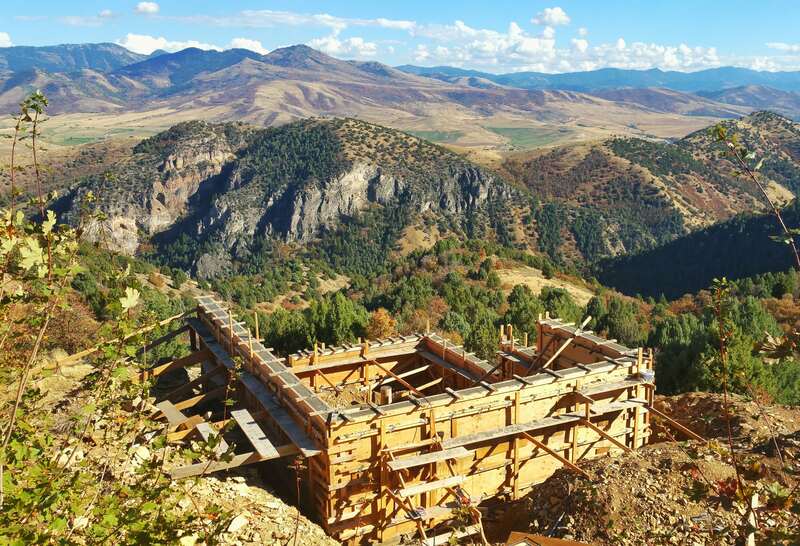 No project is too large or too small. 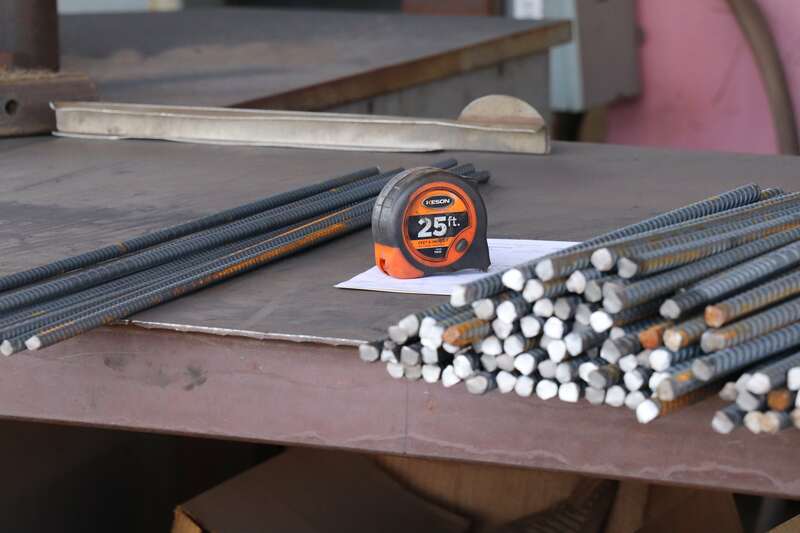 We can fabricate all the rebar required for your job. Our staff can also deliver your rebar right to the job site. Utilizing state-of-the-art technology, we can quickly get the materials you need, saving you time and money. The products we sell represent the finest available in this industry. Whatever the application or specification, using our products will give you the confidence of quality, workability and the right specification. We literally have thousands of products available for you.